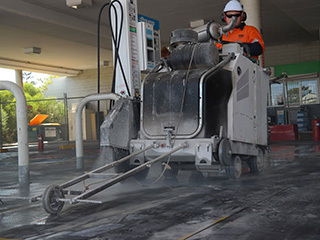 20kw Electric Road Saw – Where petrol, diesel or gas powered saws cannot be used this 32A 3 phase saw will cut to depths of 350mm. 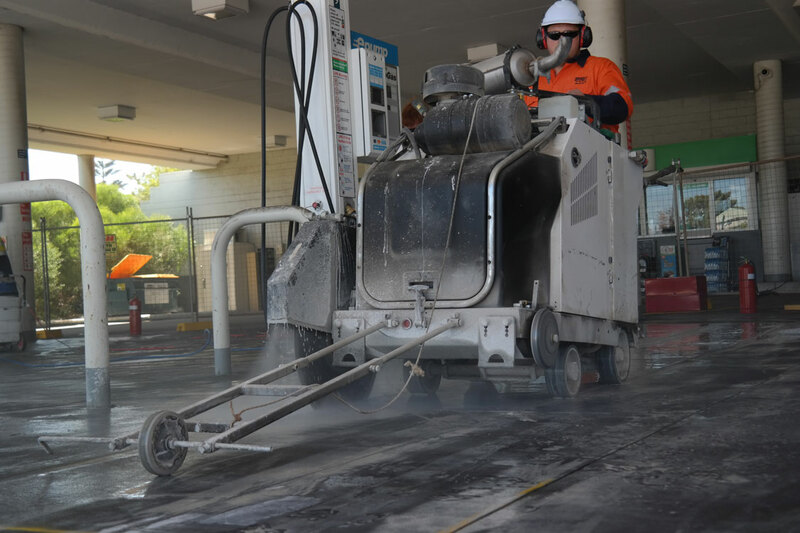 61hp and 74hp Road Saws – These are our high productivity saws. 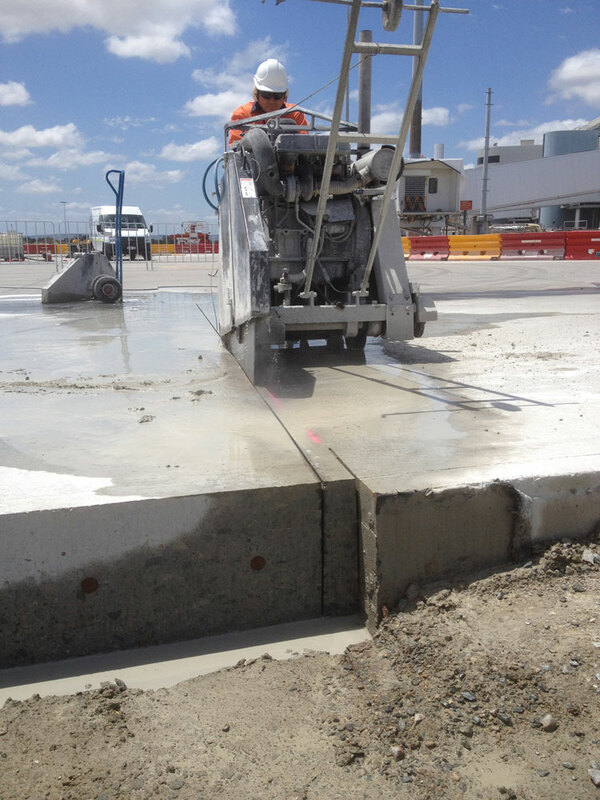 Cutting depth to 700mm deep is achievable, as are quantities in excess of 1000m of cutting per day at 150mm deep. 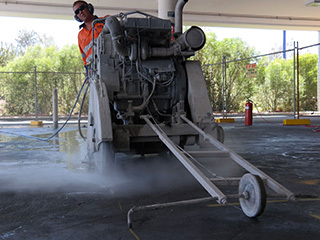 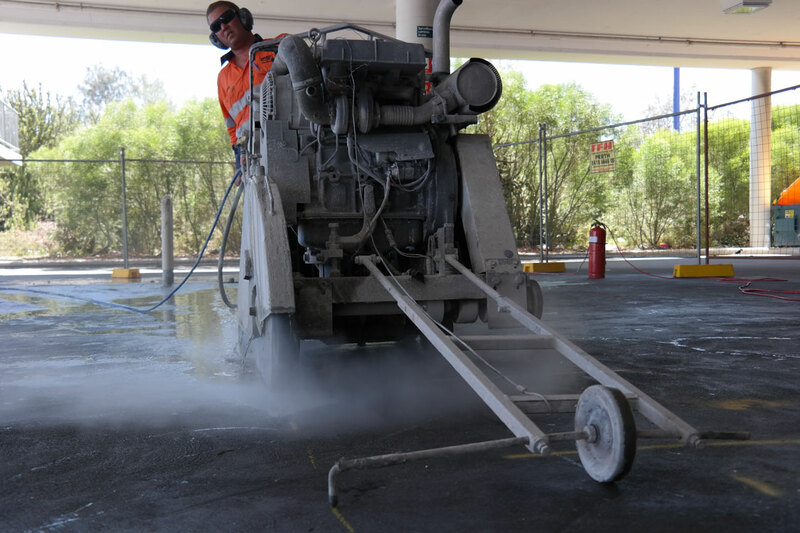 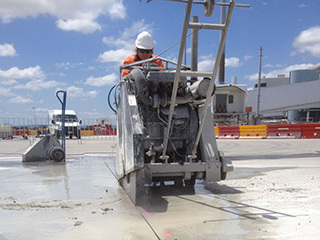 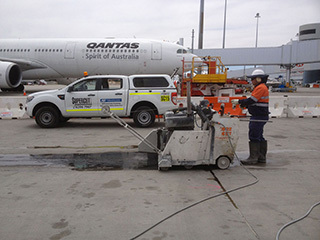 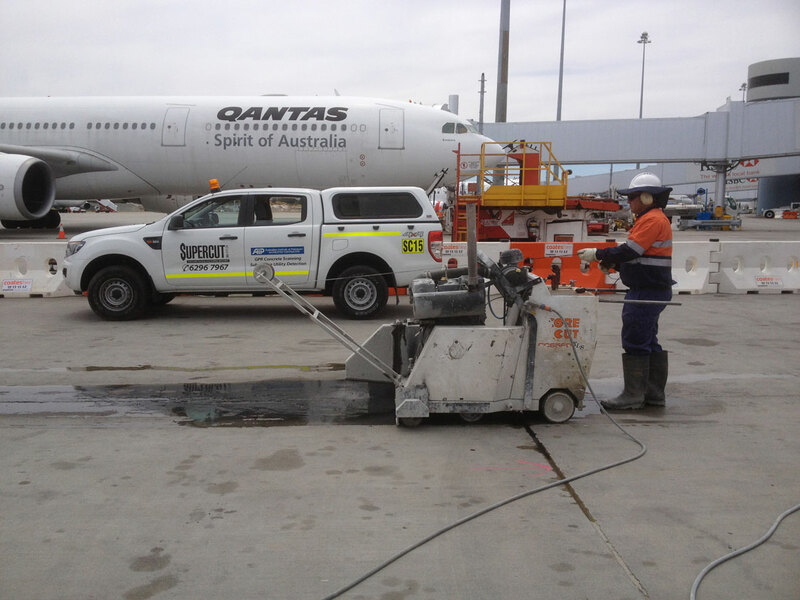 Supercut (WA), located in Perth provides concrete sawing services across Western Australia including Kalgoorlie, Port Hedland, Karratha, Newman, Tom Price, Broome, and Geraldton.